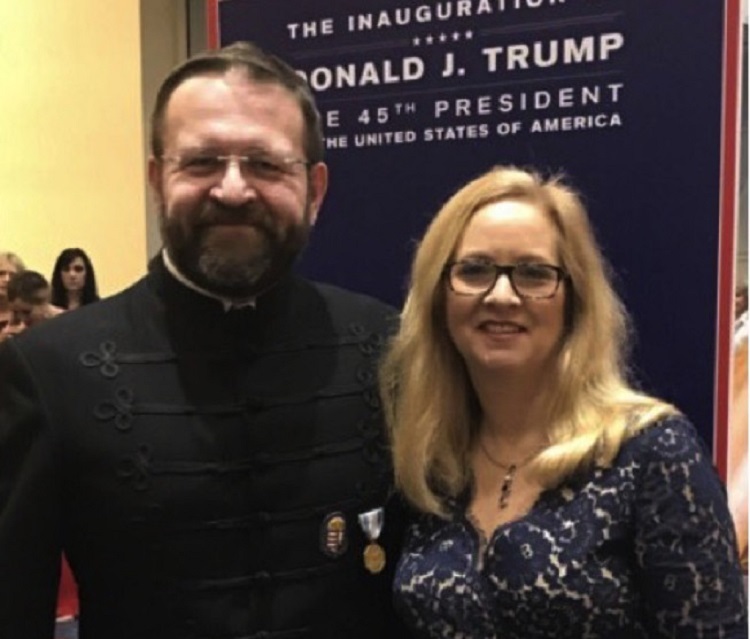 Sebastian Gorka, who holds the title of Deputy Assistant to the President in the Trump White House, has become embroiled in something of a media controversy over the course of this past week, as reports emerged that he had reportedly worn the medal of a pro-Nazi group at President Trump’s inauguration ball in January. The reality of this medal, however, as well as its history, are far more complicated than this simplistic formula would suggest. Mr. Gorka is a national security expert who has served as a Fox News contributor and national security editor for far-right news site Breitbart. He was also charged with a weapons offense last year for attempting to bring a gun onto an airplane, a charge which has since been dismissed. The controversy began with article on the blog lobelog.org, which published an article this past Sunday entitled “Why Is Trump Adviser Wearing Medal of Nazi Collaborators?” The Aide in question was, of course, Mr. Gorka, while the medal in question looks like one belonging to the ‘Order of Vitéz,’ a chivalrous order founded in interwar Hungary that Lobelog described as being an anti-Semitic pro-Nazi group. The article questioned why Mr. Gorka would wear such a medal, and implied that the former Breitbart editor may himself have Nazi sympathies. Lobelog’s article then spread like internet wildfire, and was quickly taken up by prominent news outlets around the world, from the Independent to Mic.com to Talking Points Memo. Without even touching on Mr. Gorka’s political views, however, there are many issues with this summary that are in need of clarification. First and foremost, while the legacy of the Order of Vitéz (Vitézi Rend) is certainly controversial to this very day, it would be a mistake to imagine that the group was synonymous with Nazism or fascism more generally. The order was founded 1920 by the likewise controversial Miklós Horthy, the admittedly anti-Semitic ruler of Hungary from 1920 until his deposition by the Nazis in 1944, following attempts by his government to switch sides in the war and join the allies (while he infamously had little love for Jews, Horthy viewed fascism, and Hitler in particular, with pronounced disdain; in addition, he is a figure of considerable contradiction, as he is seen by some as being responsible for saving many of Budapest’s Jews from the Holocaust, despite whatever his own personal beliefs may have been). The Vitézi Rend was established as an order of merit, intended to reward heroic soldiers with a title, Vitéz, as well as a grant of land. The title would then pass from father to son. Mr. Gorka, with his wife Katharine, wearing the traditional ‘Bocskai’ Jacket and the medal of the Order of Vitéz at the Liberty Ball, one of several balls held in honor of President Donald Trump’s inauguration. Certainly, the meaning of the Order of Vitéz is far from free of controversy in Hungarian historical memory. As Talking Points Memo points out in its article on the subject, the legacy of the group is very much a mixed one. 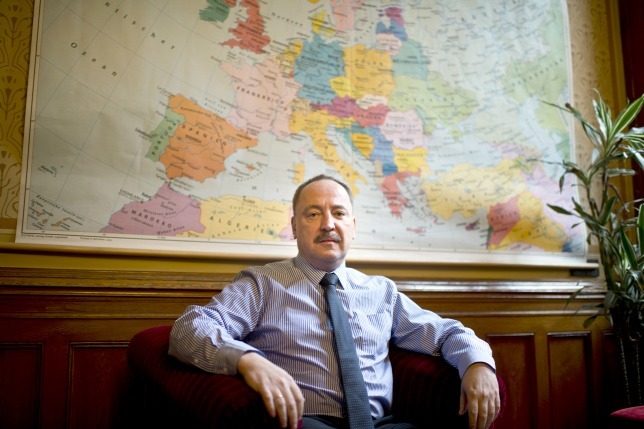 TPM spoke to Hungarian historian George Deák, a historian who is currently an associate at Harvard University’s Davis Center for Russian and Eurasian Studies. One of Lobelog’s key points in its claim that the Order was essentially a fascist organization rests on the fact that it is listed by the US State Department as an “Organization Under the Direction of the Nazi Government of Germany.” This is true; however, when one looks at the list in question, one can see that this definition was rather broad, encompassing groups ranging from outright fascists, such as the Hungarian Arrow Cross Party and the Lithuanian SS, to the entire police forces of countries ranging from France to Poland to Lithuania. And while even these latter police forces certainly did contribute in abhorrent ways to the Nazi’s goals of genocide and empire, it would be going too far to accuse someone of anti-Semitism simply for wearing the logo of the French police force in order to honor one’s father. Perhaps most importantly (and this is a point that no news outlet, to our knowledge, has brought up), Mr. Gorka’s father never even belonged to the original Order of Vitéz in the first place. 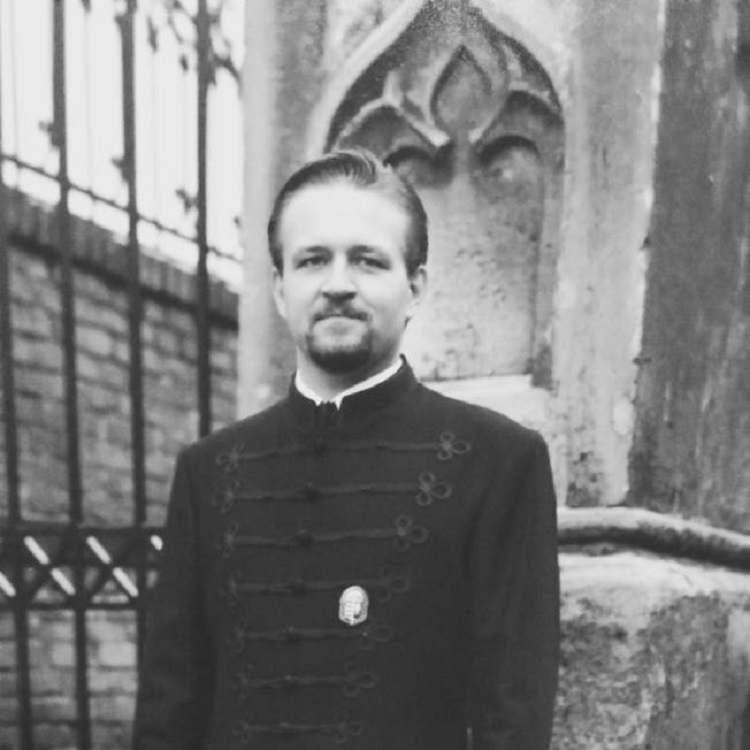 Responding in a Breitbart video to the allegations raised against him, Mr. Gorka explained that his father, who had been imprisoned by Communist authorities in 1950 for attempting to organize resistance efforts, had received the Vitéz medal in 1979 “for his resistance to dictatorship.” In addition, Pál Gorka was born in 1930, meaning he was fifteen at the war’s end; considering that the Order of Vitéz was officially banned in 1947, neither Pál Gorka nor, by extension, his son, had any direct connection to the original Order founded by Horthy. The Order was reestablished in exile in the latter half of the 20th century, as a voluntary fraternal organization, but one with no legal standing whatsoever in Hungary. While there may be some question, then, of whether Mr. Gorka is even technically entitled to use the title “Vitéz”, it would be a gross mischaracterization of facts to claim that his wearing of the order’s medal at the Liberty Ball is a direct link to a pro-Nazi group. Responding to questions by Hungarian newspaper Magyar Nemzet, the modern incarnation of the Order of Vitéz claimed that the order had nothing to do with Nazi ideology. At the same time, the group said that they have no way of verifying whether or not Mr. Gorka’s father was actually a part of the Order, as the modern Order’s office is currently moving, and as such they do not currently have access to the full list of members. Via Lobelog.org, talkingpointsmemo.com, US Department of State, the Independent, and mno.hu.